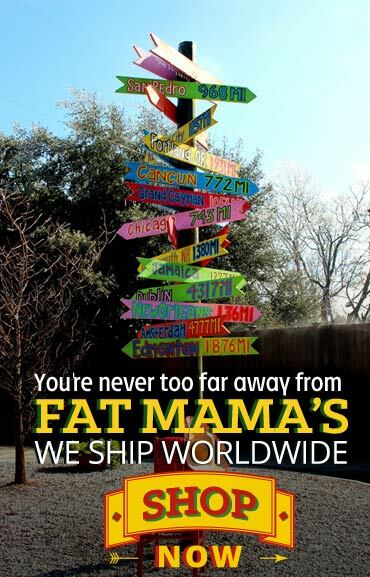 Spice up your gift store products with Fat Mama’s retail products offered for wholesale! 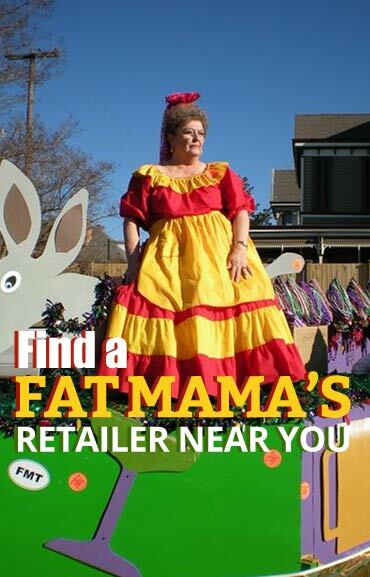 Did you know Fat Mama’s offers our retail products for wholesale? 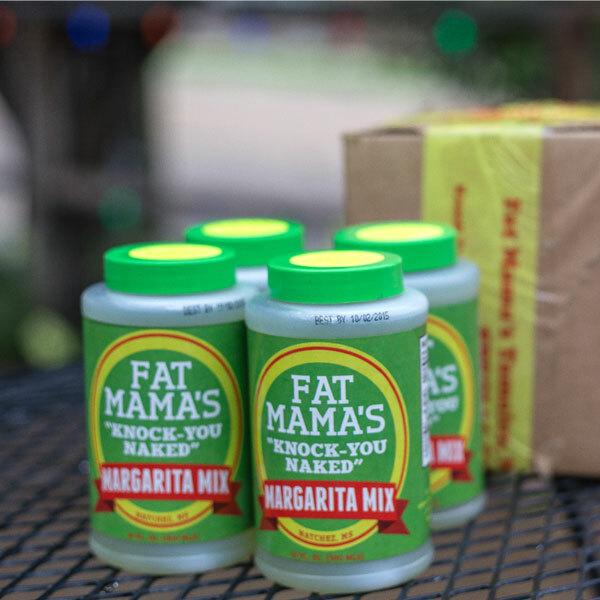 Add a little Fat Mama’s “Knock-You-Naked” Margarita Mix, and “Fire & Ice” Pickles and provide your customers with a little piece of Natchez! 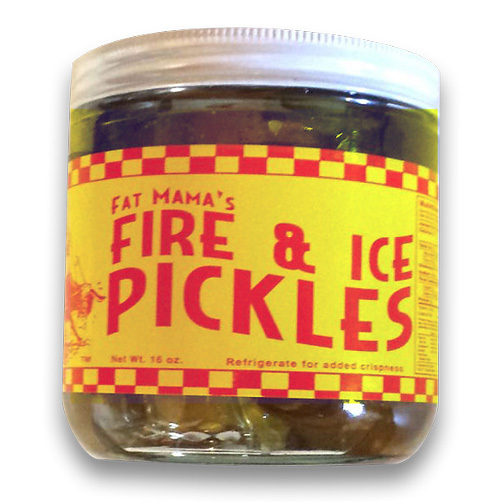 Our award-winning “Knock-You-Naked” Margarita Mix and “Fire & Ice” Pickles, are sure to please your customers’ taste buds! 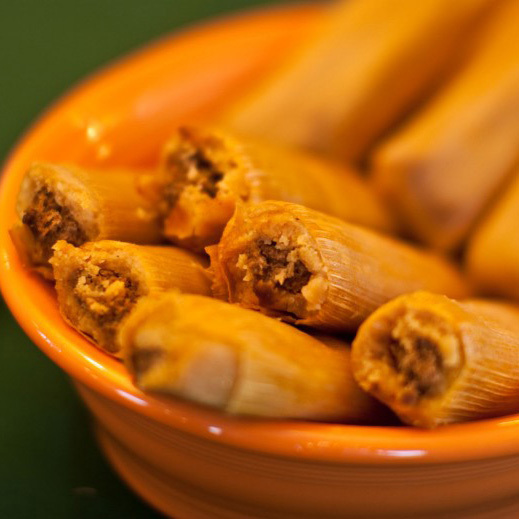 They are reasonably priced, and each order includes the cost of shipping. 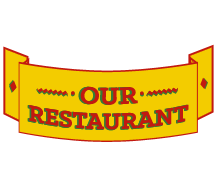 Our unique products are sold in gift shops, boutique shops, gourmet food stores, liquor stores and kitchen stores across the country. 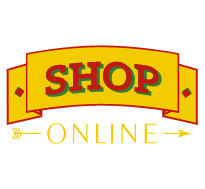 If you are interested in carrying our products or would like more information please contact us!